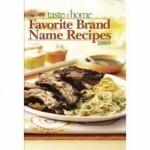 You are here: Home / online shopping / Taste of Home Cookbooks sale: prices start at $.49! 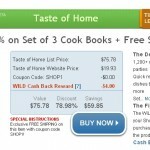 Taste of Home is having a sale on their cookbooks! Prices start at just $.49! I have several Taste of Home cookbooks and I love them all! I have yet to have a bad experience with one of their recipes! Wedding season is upon us and these make great wedding gifts, too! I got a Taste of Home cookbook, baking sheets, and oven mitts as a wedding gift and it was one of the more memorable gifts I received! Items are available while supplies last, so shop NOW to get the best selection! Use the code LS151 to get free shipping on orders of $20 or more! 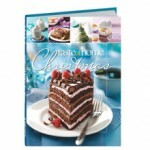 Taste of Home $5 Cookbook Sale! 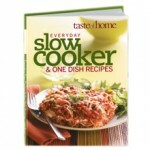 The Taste of Home $5 cookbooks are back! 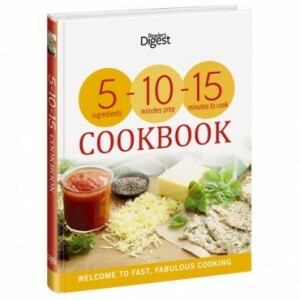 Taste of Home: $5 Cookbooks and Kids Books sale! 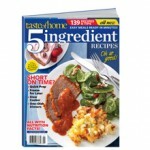 Get 3 Taste of Home Cookbooks + Taste of Home Magazine for $15.93 shipped!